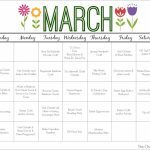 We are so excited to feature this awesome guest post from Red Ted Art. 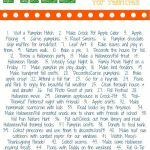 She is featuring nine different kids’ crafts that you can make using a simple empty toilet paper roll. Thanks for sharing, Red Ted Art! Have a big stash empty cardboard rolls waiting for toilet paper roll crafts? Or just one lonely cardboard roll from the last kitchen towel roll? Either way, don’t throw them in the bin! Those empty loo rolls are the perfect material for easy recycled crafts. And there is so much possibility in that little cardboard tube. 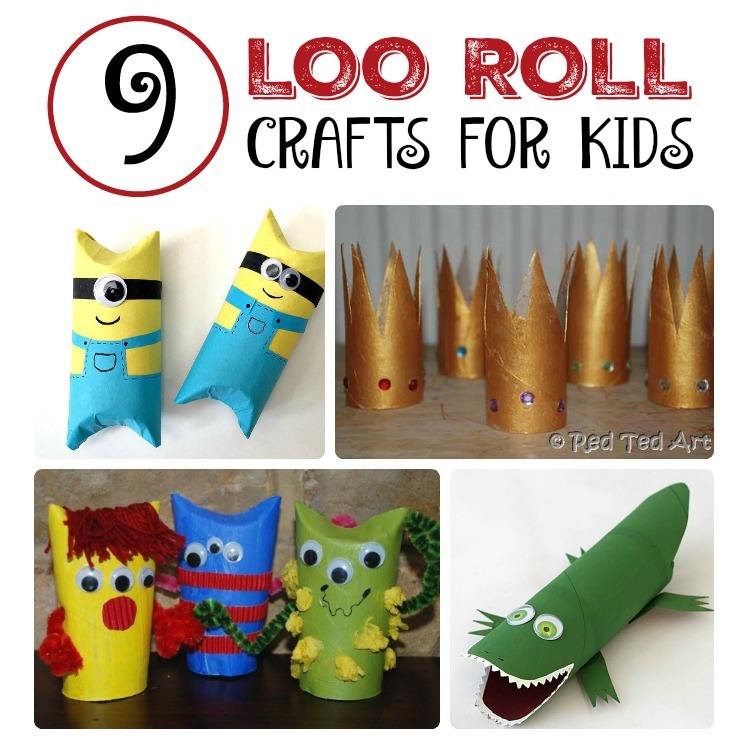 Empty loo rolls can become princess crowns and silly little robots and teeth chomping alligators! 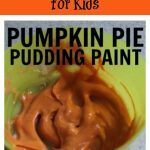 Plus, crafting with them is so great for children. It gives them practice in fine motor skills, following directions, and stretches their imagination. Not to mention, they will love the quality crafting time with mum or teacher, too. First, I’m so excited to share these Toilet Roll Monsters. No need to worry if your little one is a bit scared of monsters. These ones made of loo rolls are adorable and friendly! And playing pretend with the finished monsters might even help your little one overcome their fear, too. 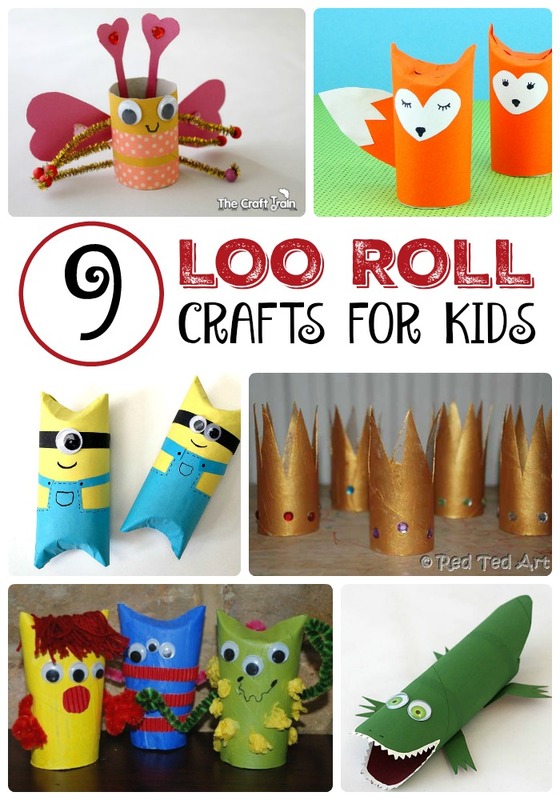 Here is another cute loo roll craft that will have your child playing pretend. Make some of these gorgeous Toilet Paper Roll Crowns. Your child and her friends will quickly become the sweetest little kings and queens. What child doesn’t love Minions? They will love making their very own TP Roll Minion Gift Box, too. It would make a sweet gift box for a Minion-loving friend’s Birthday gift. But your child might want to keep one for her own little treasures, too. How about crafting some silly robots for some afternoon robot play? I love the fun arms on this Toilet Paper Roll Robot! He would look cute as decor in a kids’ bedroom, don’t you think? Aren’t the twig legs and antlers adorable on this Toilet Paper Roll Reindeer? Going on a nature hunt for the perfect twigs makes this loo roll craft even more fun for kids. And the finished reindeer would be a great homemade Christmas gift. This Cardboard Tube Cat Toy craft couldn’t be easier. 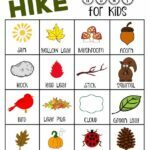 Your child will love making it for her favorite furry friend. And she’s sure to have fun playing with the cat with it afterward! Do you have a little love bug who likes crafting with mum? Make some of these Adorable TP Tube Love Bugs together. They’re perfect for a Valentine’s Day craft as well. Is your little one more of the alligator type? Boy, do I have the perfect loo roll craft for you. Here’s a cute Loo Roll Alligator to craft with him. What do you think he’ll be chomping after? Or make this TP Roll Fox craft to make an entire loo roll animal crafting day of it! Can you imagine all the fun animal play the little ones will be having after their loo roll crafting fun? So have fun with your recycled loo roll crafting! And make sure to stop over for a visit at Red Ted Art for more cute and clever crafts for kids. 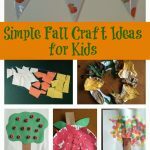 If you are looking for some of the cutest kids’ crafts, make sure to visit Red Ted Art. You can also follow Red Ted Art on Youtube, Facebook, Instagram, Pinterest, & Twitter. The writer behind Red Ted Art has also created the most adorable book: Red Ted Art, Cute & Easy Crafts for Kids.